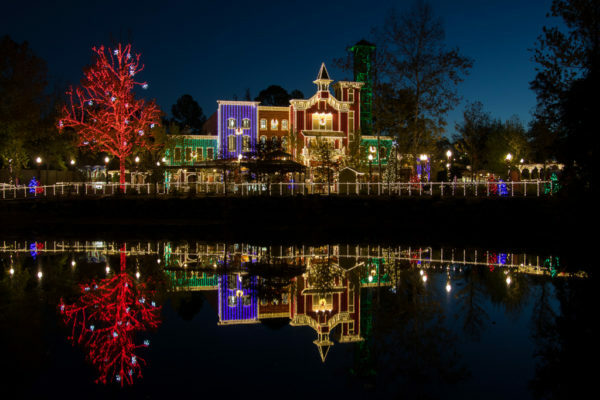 Silver Dollar City’s An Old Time Christmas presents the park’s brightest season with 6.5 million lights, featuring the popular Christmas in Midtown Light Spectacular, and 30 miles of new lights illuminating the walkways and load station area for the new ground-breaking coaster Time Traveler. 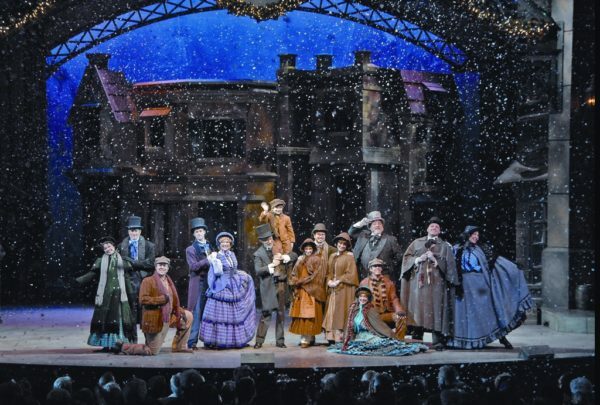 The festival also features an evening light parade, two Broadway-style original musical productions, a 5-Story Special Effects Christmas tree with a sound and light show and holiday dining, November 3 – December 30. 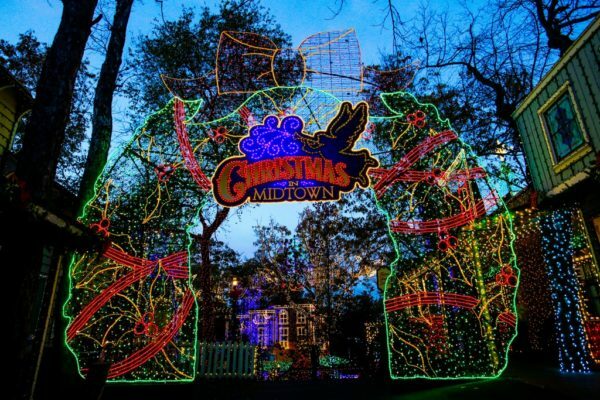 Christmas in Midtown takes holiday lighting to a new level, filling over an acre with 1.5 million LED lights — 145 miles of lights covering 70,000 square feet — in the Midtown area alone. 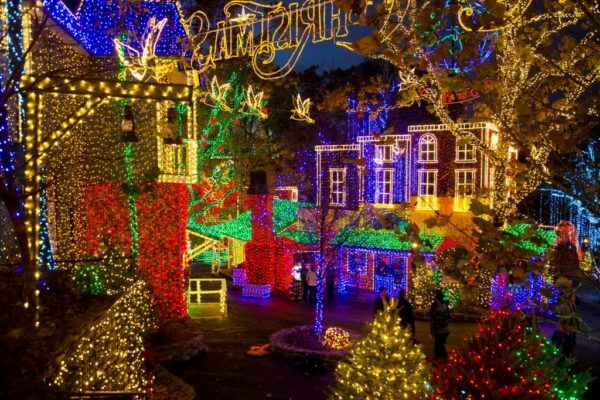 Huge light tunnels and wreath portals lead into the area, which includes light displays 9 stories high, flying angels, running reindeer, moving trains, a 90-foot tree, musical trees with moving lights, dozens of stars and snowflakes, and a giant turning globe, all created at Silver Dollar City. 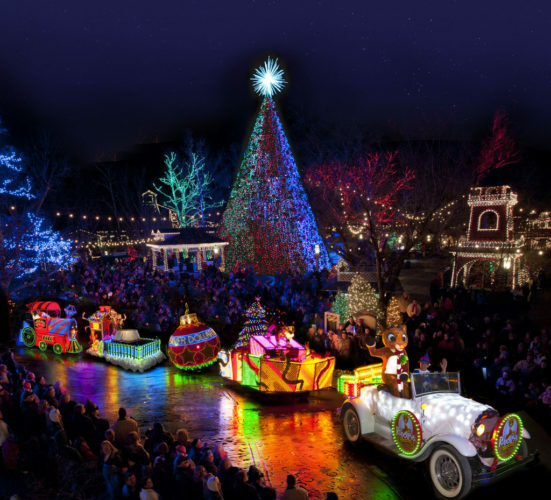 A parade of lights, Rudolph’s Holly Jolly Christmas Light Parade, winds through the streets of the City twice each evening. 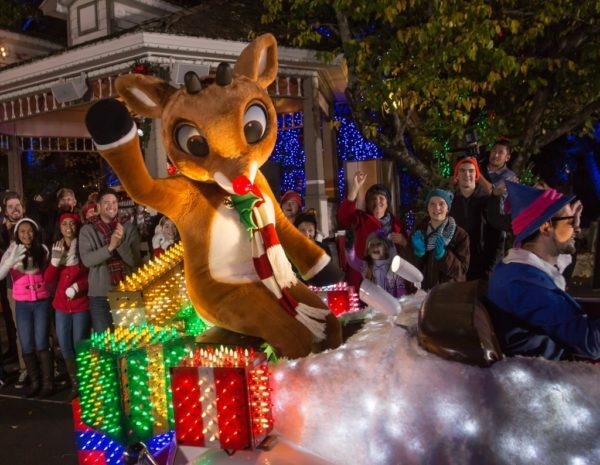 As Grand Marshal, Rudolph leads the evening parade of nine musical, lighted floats, illuminated with 200,000 LED lights. 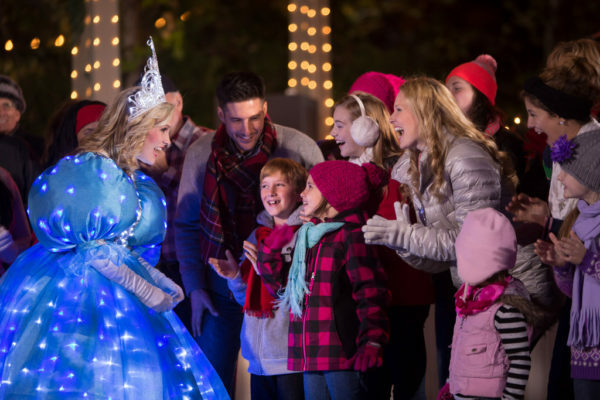 The parade is accompanied by 45 colorful costumed characters, including Bumble the Abominable Snow Monster, 14-foot moose characters, 12-foot tall elves, 10-foot candy canes, penguins, elves and marching wooden soldiers. 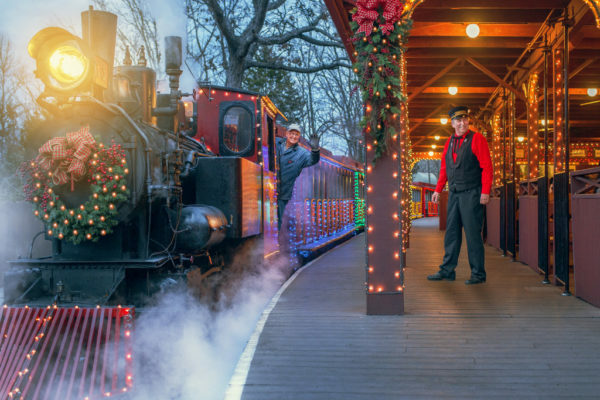 During An Old Time Christmas, Silver Dollar City is open Thursdays – Sundays Nov. 3 – 18, then Wednesdays – Sundays Nov. 21 – Dec. 30. 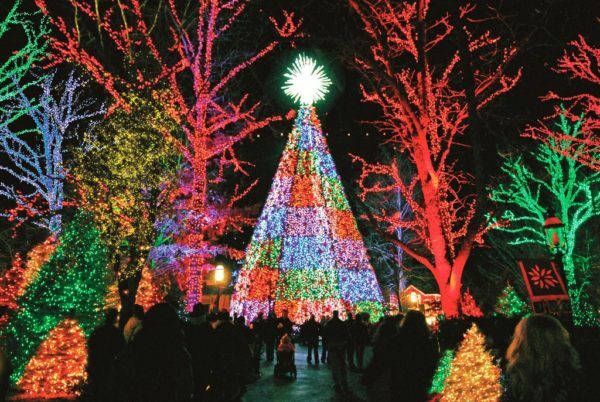 Hours are 1 to 9 p.m. most days, with extended hours on select days, including some Fridays, Saturdays and Thanksgiving weekend.